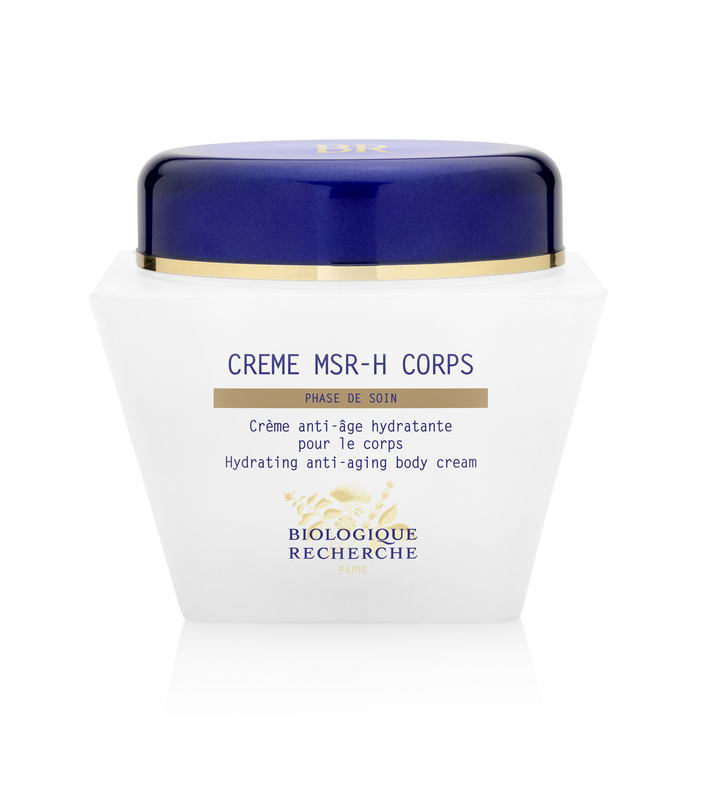 This toning and balancing body creme moisturises, regenerates and protects the skin. It’s rich, nourishing formula blends Yam and Soy Isoflavones with our famous Biologique Recherche Oxygenating complex to enhance the health and resilience of skin affected by an oestrogen drop, leaving your skin’s texture lastingly firmer and more unified. Free from artificial fragrance, parabens, silicones and sulphates.